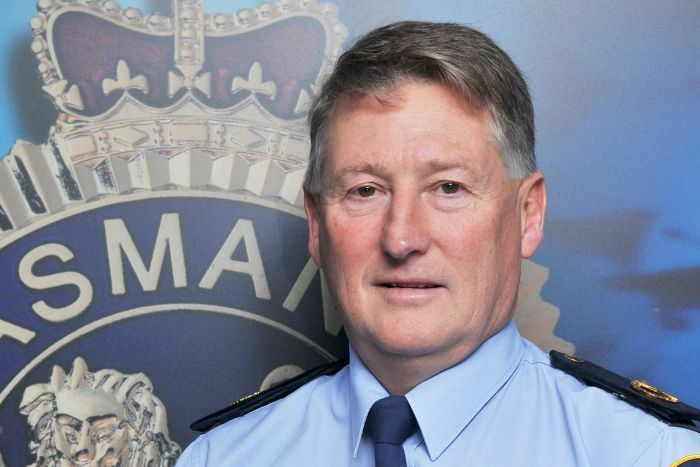 During his 41 years in the job, retiring Tasmanian Assistant Commissioner Glenn Frame has seen the worst of humanity. He was a young dad when he responded to the Port Arthur massacre in 1996 and spent the months afterwards interviewing witnesses and putting together the brief of evidence against gunman Martin Bryant. He was also in charge on the night of the Dunalley fires in 2013, and still cannot believe no-one was killed. But it is not those major cases that stay with him — it’s the children who are victims of crime, or their families. “The hardest jobs I’ve had have been dealing with young children,” he said. “Sometimes you see young children who are involved in families where they don’t get any love, they don’t get any attention, they don’t get any affection. “Sometimes the police officer who turns up and looks after mum at a family violence incident, that’s the only love and attention they get. 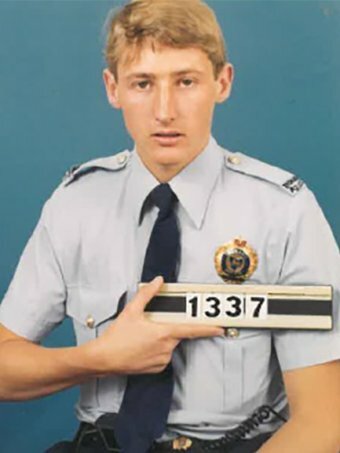 He joined Tasmania Police as a 16-year-old not entirely sure what the job entailed but knowing he wanted to help those who could not stand up for themselves. 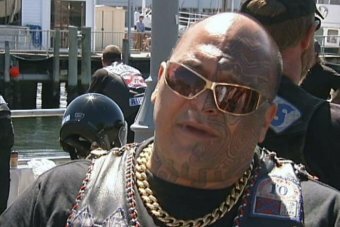 “When I think back whenever I got into trouble at school it was about sticking up for someone who couldn’t stick up for themselves and so that was pretty much what ended up causing me to join Tasmania Police,” he said. “Throughout my career that’s what it’s been about — making a difference to people who can’t look after themselves. There has been a notable change in policing styles in the past four decades. “Tasmania Police is a much more empathetic organisation,” Mr Frame said. He is proud of the reduction in crime in the state over the past 20 years — from more than 60,000 offences reported to 26,000 offences. “So that’s a lot of victims that aren’t being subjected to crime now,” he said. “I’ve been involved in a lot of really tragic crimes but you tend not to reflect on it and you reflect on the fact that you’ve maybe made a difference, and you’ve been able to help the people who are the victims of those, and held people who have done the wrong thing to account. 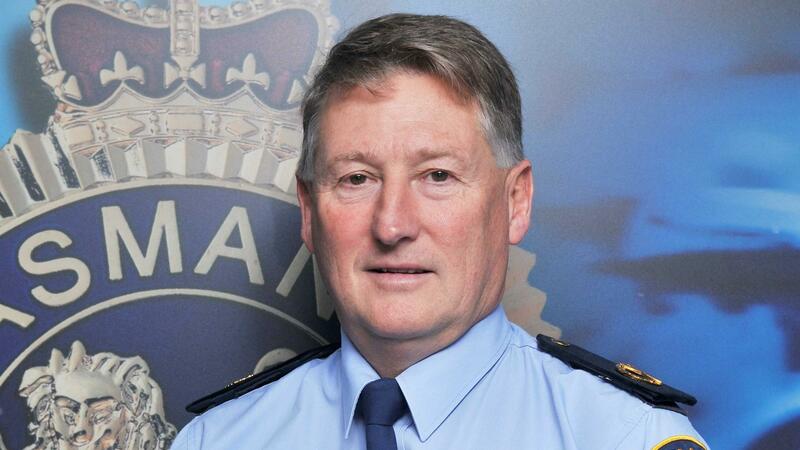 In recent years, Mr Frame has been the face of Tasmania Police’s so-called war on bikies. 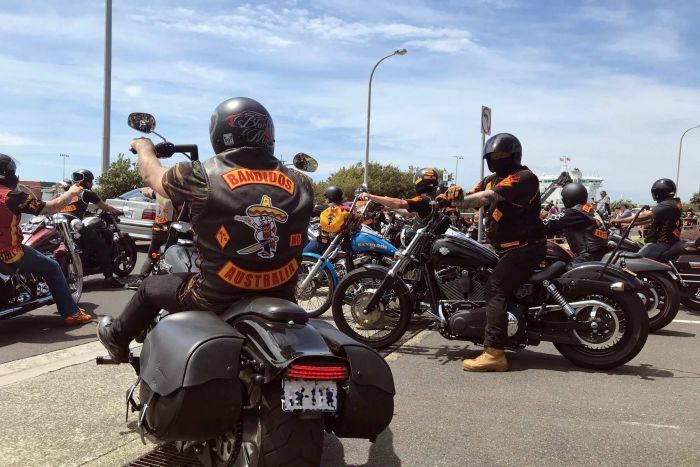 He said it had never been personal and some of the criminals he had locked up over the years — including deported former Rebels bikie boss AJ Graham — have been characters. “A lot of times over the years I’ve had a laugh with criminals,” he said. “On a few occasions I’ve had to ring their partners at three o’clock in the morning and tell them they’re not coming home because they’re going into the cells, and been on the end of the abuse rather than the criminals being on the end of the abuse. “So they’ve pretty thankful for that,” he laughed. But now Tasmania’s Assistant Commissioner for Crime said it was time to put his family first. “They’ve been neglected to a large extent over the last 40-odd years through sport and through work, and so I’m looking forward to spending time and doing what I want to do and not doing what I have to do,” he said. His replacement is expected to be announced in the next few weeks.